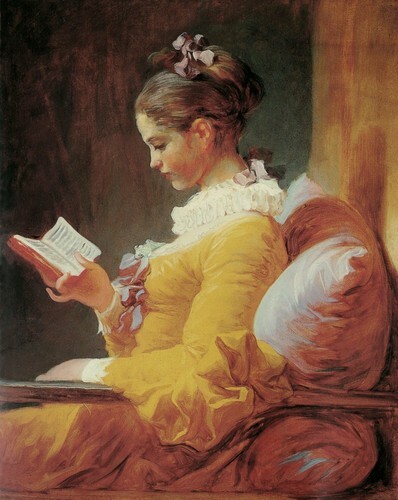 Girl leitura. . HD Wallpaper and background images in the livros para ler club tagged: book read painting jean-honore fragonard.